This white paper provides an overview of cloud pricing models and a high-level description of how they could be applied to performing engineering simulation using ANSYS Enterprise Cloud, while optimizing your hardware spend on Amazon Web Services (AWS). Are you considering Industry 4.0? Sanjay Khetia, Chief Technology Officer at the Centre for Modelling and Simulation (CFMS), talks about Industry 4.0, and the use of modelling and simulation to explore its possibilities. 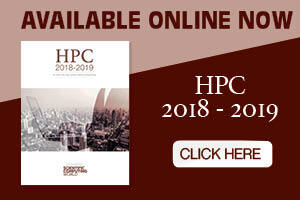 This white paper describes eight best practices for cloud deployments that are fundamentally related to simulation data and end user access, licensing, HPC workloads, and business support. 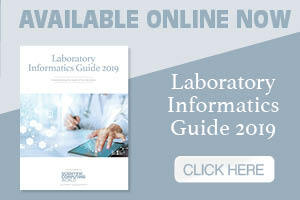 This eBook has been developed to give you a comprehensive resource when searching for the laboratory data management solutions that can help your business meet the most pressing business and regulatory challenges. 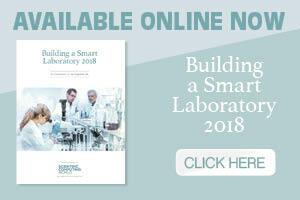 Inside you’ll find expert commentary on how integrated informatics can help you meet ISO 17025 requirements or manage daily workflow and SOP compliance issues in the lab. You’ll also find case studies from some of the largest oil and gas companies in the world, as well as technical product information and other supporting materials.